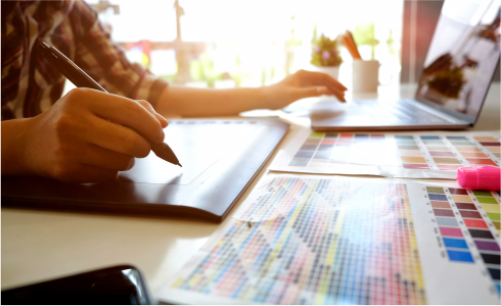 From monument signs to decals, you can rely on SignCraft to provide the very best products possible at an affordable price. SignCraft offers everything from Graphic Design to Fabrication and Installation. 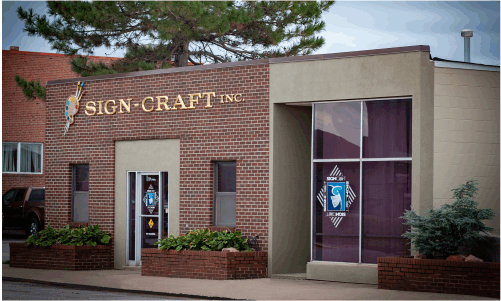 SignCraft has been a family owned and operated business since 1950, serving the Kansas City metropolitan and surrounding areas.